Compare pricing for limo service in Murrieta, CA. Car service, transportation and limo rentals near Murrieta. Price4Limo has over 12,000 vehicles in our inventory with photos and prices for you to choose for your transportation needs. Getting a free quote takes less than 30 seconds and no email is required! Limo Service Murrieta, CA. When you need a limo service in Murrieta, CA, contact us right away! 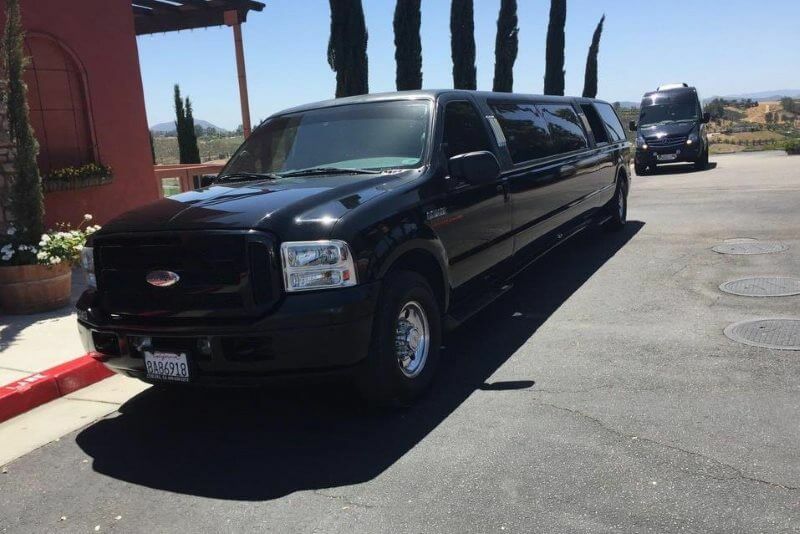 Our Murrieta California limousine rental fleet has built a reputation for providing the finest in affordable limo rentals at the lowest possible prices for every business and residential address including 92562, 92563 and 92564. We offer an elite fleet of stretch limousines in a range of sizes, models and custom looks; so you’re sure to get the exact limo hire that will best complement your occasion and accommodate the passengers. Book all limo services online or call us for a free quote. We’re known for our outstanding customer service and our unparalleled limousine service in Murrieta, but we are also proud to bring our affordable limo quotes to surrounding cities. Ours rides service suburbs like Winchester, Quail Valley, Homeland, Fallbrook, San Clemente, Lake Elsinore, Camp Pendleton, Menifee, San Luis Rey, Sun City, Corona, Wildomar and Temecula. We have representatives available around the clock, so no matter when you need assistance we’re there for you. Check out our wheels and let us help you with your reservations. Are you booking a limo rental for a birthday or wedding? If you are, there is no shortage of things to do. Southwest Riverside County is home to Murrieta, one of California’s fastest-growing cities. Bordered by Temecula, Menifee and Wildomar, Murrieta forms the Inland Empire region. It is located between San Diego and Los Angeles in Orange County. Antigua Park and Alta Murrieta Sports Park are popular attractions, as is Creekside Village. Mount San Jacinto College is an institute of higher learning, and there are numerous city-hosted events annual. San Bernardino International Airport opens the skies for international travel and we can provide airport transportation. When you want to kick it up a notch, a quick trip to Riverside provides a plethora of dining, shopping and nightlife. 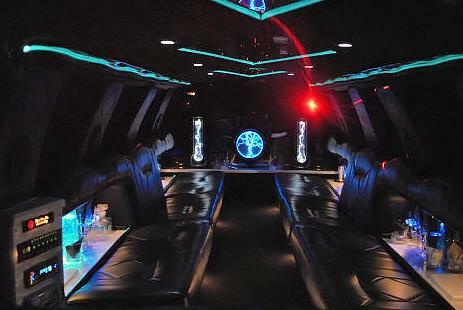 We believer there is a great Murrieta California Limo to complement virtually any occasion, event and celebration. From the simple but elegant Lincoln Stretch to the amazing line of limo buses, like the Escalade, all our rentals have the latest in technology and amenities, as well as the most luxurious interiors and impressive looks. 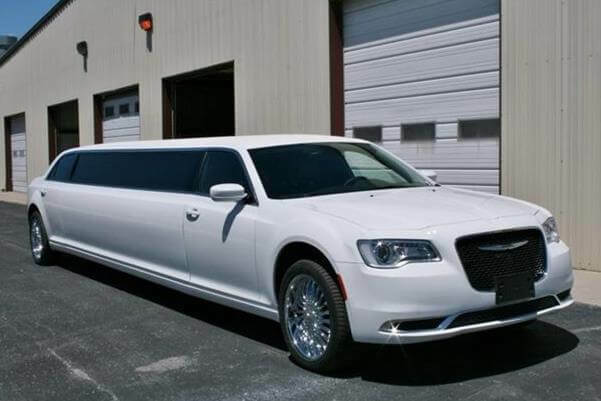 The Chrysler 300 Stretch is a great choice for corporate travel, or for intimate celebrations like birthday or anniversary dinner reservations at Anthony’s Lounge & Ristorante or Ravioli’s Osteria. Proms and graduations, bar mitzvahs, bachelor and bachelorette parties and a host of other occasions are accommodated by these models. And we offer several styles in white, perfect for wedding transportation. No one has to be left behind when you rent an Excursion or Range Rover for the evening. You and all your friends can make as many stops as you like, with no parking or driving concerns. From a concert at Fox Performing Arts Center or a comedy show at The Gourmet Detective to drinks at The Menagerie, this is the way to do Riverside. Enjoy tapas and cocktails at Lounge Thirty Three, make friends on the dance floor at VIP Nightclub, get your drink on at Racers Pub and chill at Starbuzz Hookah Lounge. No worries - your Murrieta CA Limo Rental driver has the wheel, so getting there really is half the fun.